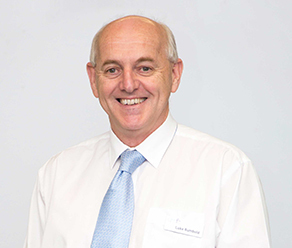 Appointed to the Board on 8 June 2007. 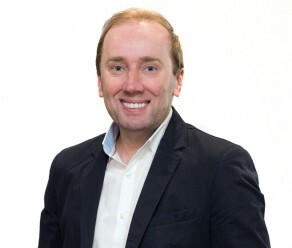 Greg was appointed President on 25 October 2011. 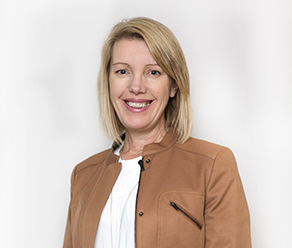 Appointed to the Board on 25 October 2011, Robyn is the CEO for Tallangatta Health Service. 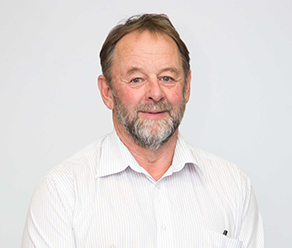 Appointed to the Board on 25th October 2012, Dean was appointed Treasurer in 2013. 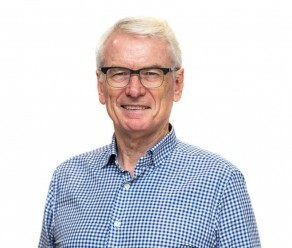 Dean has previously assisted UMFC in a strategic planning role. 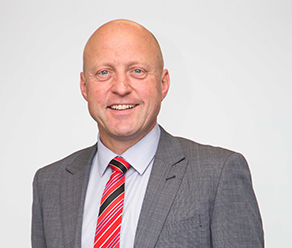 Appointed to the Board on 23rd February 2017, Paul practiced as a solicitor, most recently with Robb & Associates, specialising in Criminal and Personal Injury until retirement in June 2016. 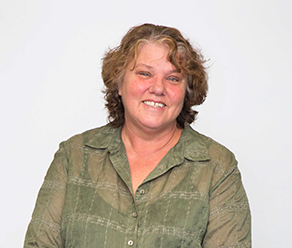 Appointed to the Board on 26th August 2013, Liz is a Wiradjuri woman who has been an active member of the Albury Wodonga Aboriginal Community for many years. 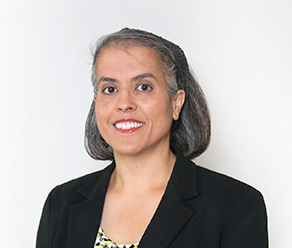 Appointed to the Board on 25 October 2011, Sunita is a Family Law Solicitor in her own business Rama Myers Family Lawyers. 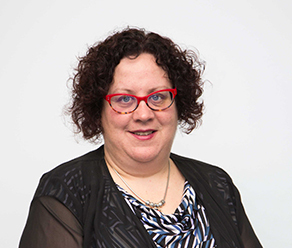 Appointed to the Board in December 2015 Anita is passionate about regional economic and social development in particular within Northern/North East Victoria.